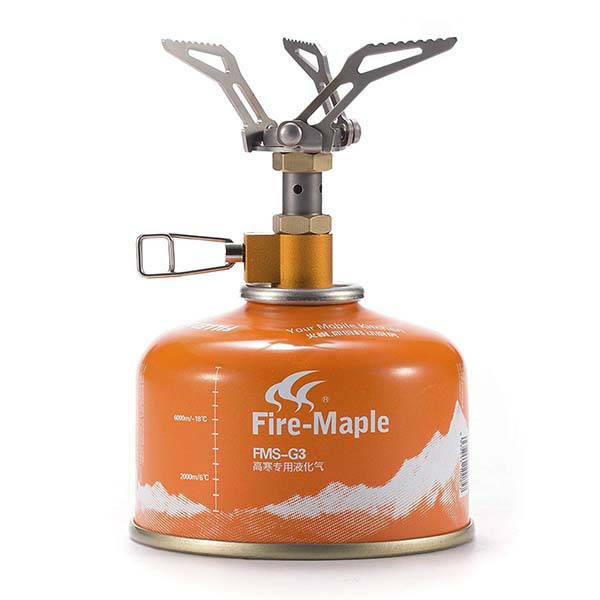 Fire-Maple FMS-300T titanium folding camping stove lets you conveniently cook with your fuel canister during any outdoor adventure. Need the feature? Let’s continue checking. The FMS-300T is a well-designed and practical camping stove that measures 69mm tall by 85mm diameter. When folded, it measures 52mm long by 37mm diameter, so the ultra compact design allows you to effortlessly keep it in your backpack. The camping stove is mainly made from titanium plus brass, aluminum and S/S in order to deliver a solid and lightweight construction. 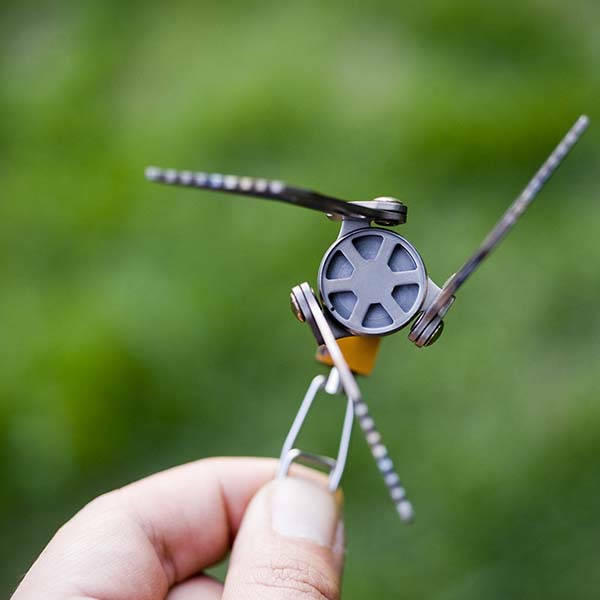 The portable stove is designed to securely be set up on your fuel canister, and the tiny burner top delivers large spread firepower that allows you to take approx 3 min 50 sec to boil 1 liter of water. Meanwhile, the foldable arms ensure it works well with various pots. 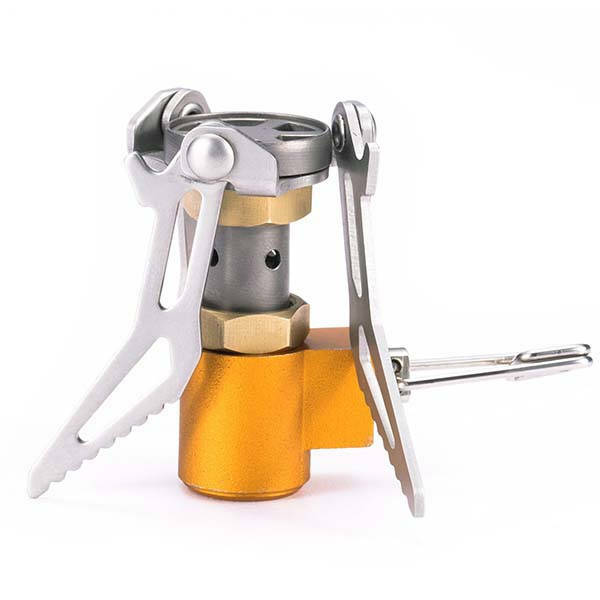 The FMS-300T titanium folding camping stove is priced at $27.60 USD. If you’re interested, jump to the product page for its more details.